The television, online and social media phenomenon that is The Bachelor Australia returns to screens on Wednesday with new and returning sponsors. Network Ten and Multi Channel Network (“MCN”) have announced that Wrigley’s EXTRA™, Underworks, REST Industry Super, Hyundai and Harvey Norman are on board. 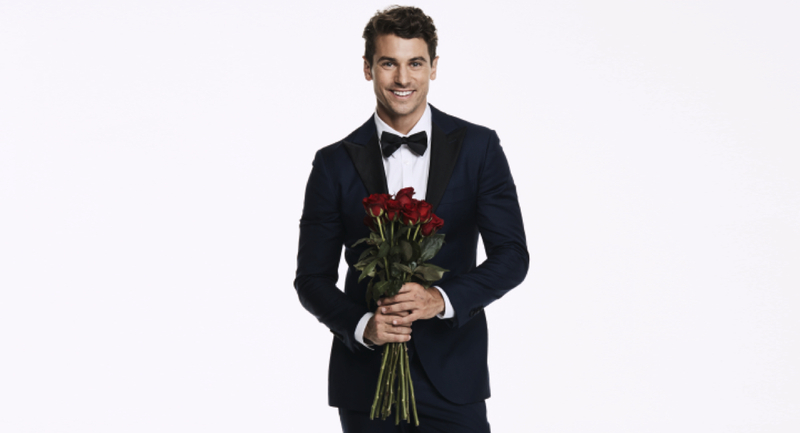 The Bachelor Australia season five starts 7.30pm on Wednesday July 26 with Matty J making his TV return, continuing his quest to find true love among 22 of Australia’s most glamorous and eligible bachelorettes. Network Ten executive general manager, revenue and client partnerships Rod Prosser said: “The Bachelor Australia is a pop culture sensation that gives our commercial partners innovative and powerful activations to captivate viewers across all platforms. “Once again, sponsorship interest has been extremely high. With drama, adventure and love at the heart of the show, The Bachelor Australia offers a unique format for innovative and integrated content-led sponsorships. Our dynamic packages also extend across digital and social media channels, with exclusive content set to further excite and engage fans online. “Matty J won over audiences on The Bachelorette Australia last year and we look forward to the show again dominating social media and water cooler conversations whenever it is on air,” he said. MCN content and brand partnerships director Tania Jones said: “The Bachelor Australia continues to capture the hearts and minds of audiences, and we’re excited to have the support of brands who are equally passionate about this show.